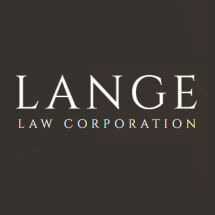 I am attorney Joseph Lange of Lange Law Corporation in El Segundo, California. At my law firm, I focus on finding the best solutions for you — not anyone else. I know that dealing with a legal matter is difficult, but I am confident that we can get through it together.